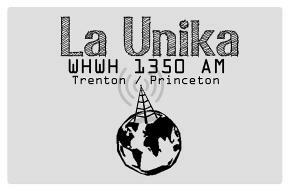 La Unika is part of Multicultural Radio Broadcasting Inc. We provide New Jersey and Philadelphia with the most complete and entertaining array of shows. We are a broker radio station that covers the whole state of New Jersey. If you are interested in advertising with us, or create your own radio show, do not hesitate to contact us.